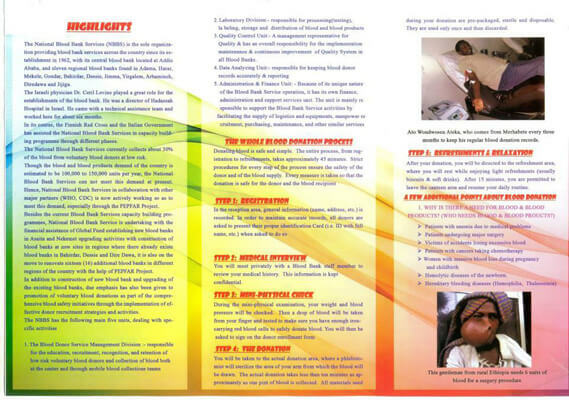 Blood Donation Camp at Embassy of India, Addis Ababa, in collaboration with the Indian Medical professionals Forum(IMPF). Embassy of India, Addis Ababa, in collaboration with the Indian Medical professionals Forum(IMPF), Addis Ababa, is organising a Blood Donation Camp at the Embassy premises in Saturday, 4th October, 2014 from 10.00 to 15.00 hrs. 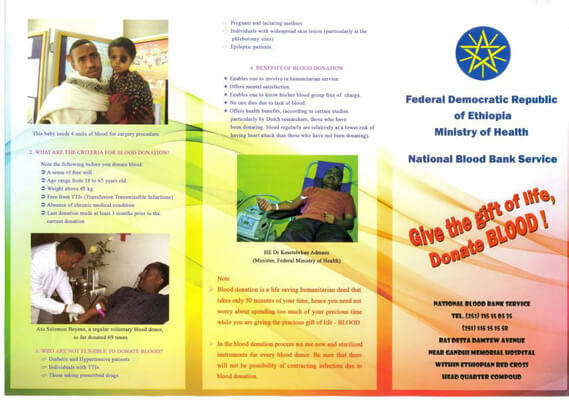 The Blood Camp will be conducted by the Ethiopian Red Cross Society for the National Blood bank Services.